A tantalizing phto from Doctor's Who's facebook! The Doctor's own home planet?! Is this from the 50th? 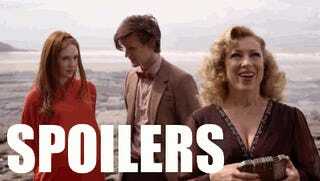 Moffat, you tease.